American Companies & Leads - One time used logistics container seal, Product by Shandong Tengxin Seal Co., Ltd. 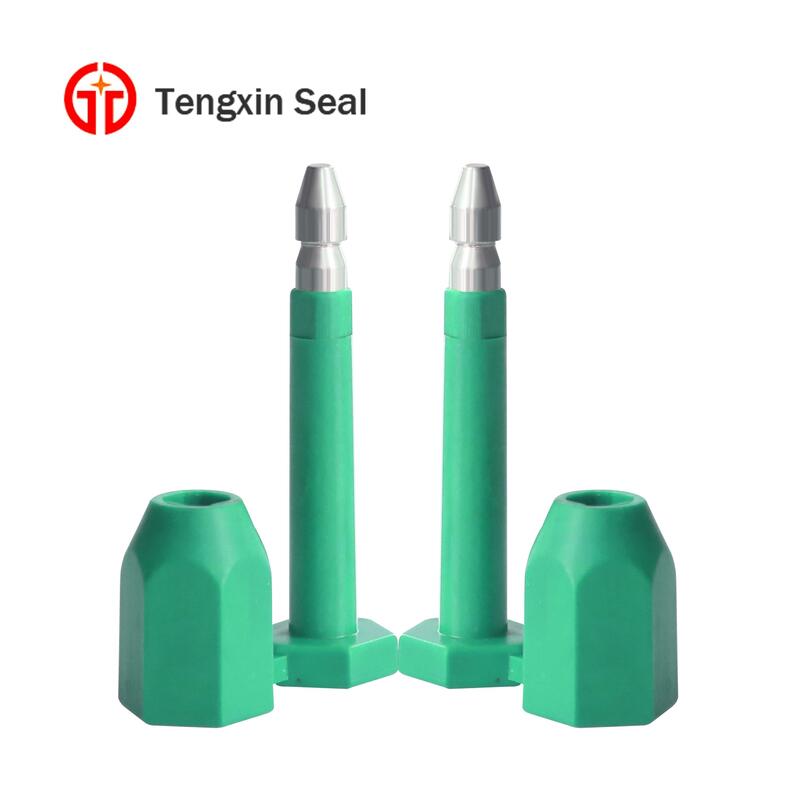 Application This type seal is applied to ocean container shipping and other trucks. Color Red, white, yellow, purple etc. Easy to apply Simple, no tool application, break attached shaft and cap and click the two pieces together to lock. Removal by bolt cutter, and eyes protection is necessary. 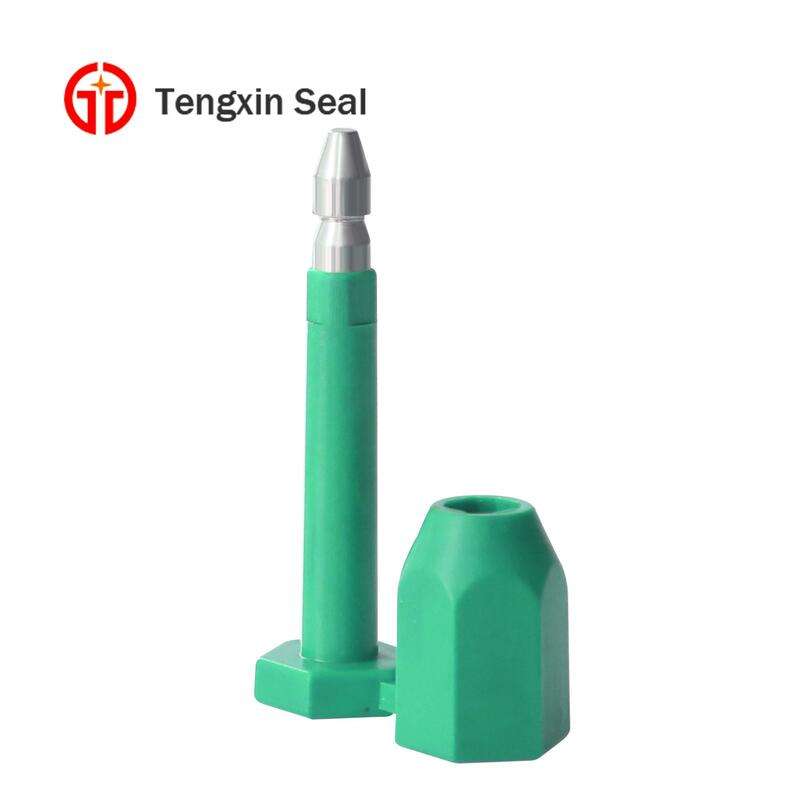 Our company is specializing in the production of various kinds of security seals: high security bolt seals, cable seals, plastic seals, meter seals, metal strap seals and barrier seals etc. We introduced advanced equipment to control the quality based on the “Quality first, service first”. We will provide you favorable and reasonable price. The large amount, the much more discount. 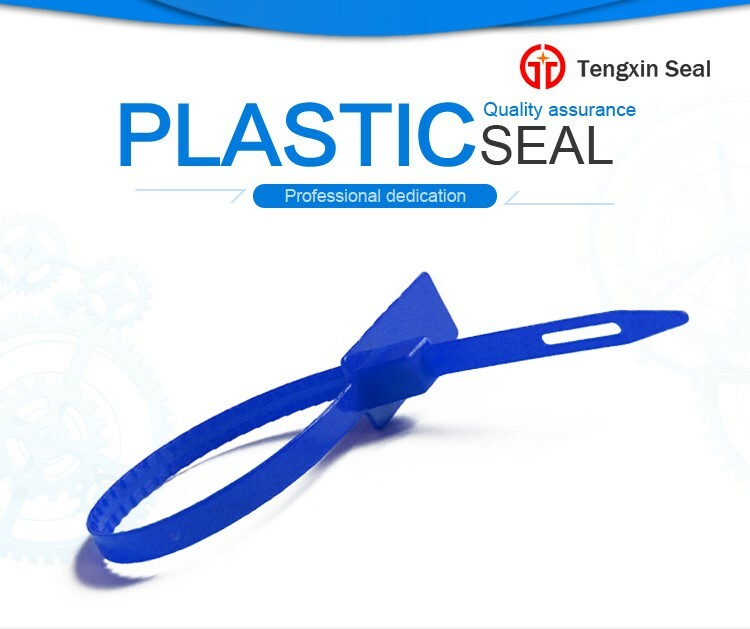 The company produces various kinds of security seals, various types, shapes and sizes of the seals for your choose. At the same time, we can produce the products according to customer’s special drawing, samples.